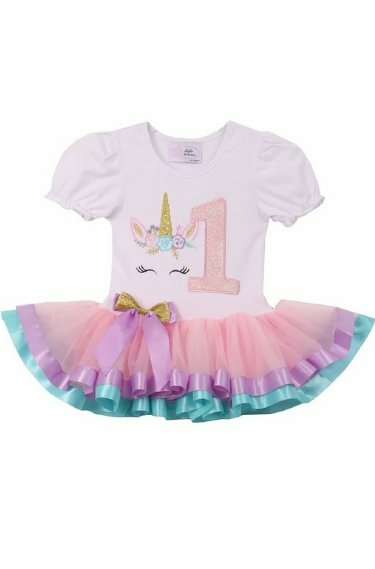 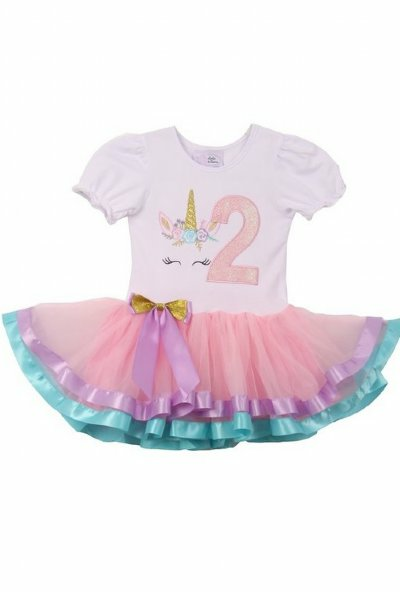 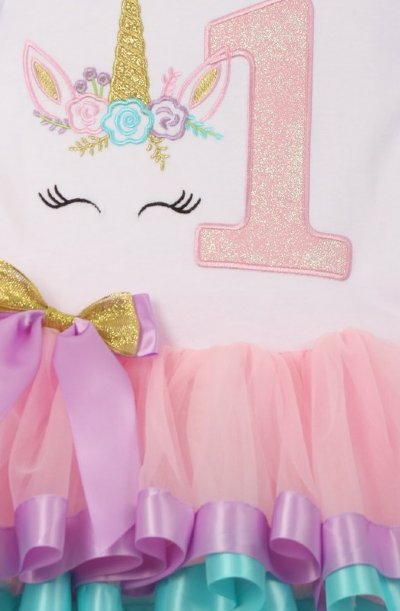 Super cute birthday unicorn tutu dress. The Size you select will correspond with the number on the dress. Size 12 Month will have number 1, size 2T will have number 2.